Every knitted piece is enhanced with expert finishing. This class will elevate your skills and grow your confidence while learning the basics of seaming, grafting and blocking. Techniques covered include invisible shoulder seams, vertical seams, kitchener stitch, picking up stitches and more. Suitable for the advanced beginner. Novelty stitches add texture, charm and interest to any knitted piece. Use these fun-to-knit stitches to turn an ordinary project into your own unique creation. In class students will learn to execute many interesting stitches and how to introduce them into a project. No more plain vanilla knitting for you! Suitable for the Intermediate knitter comfortable with basic shaping techniques and familiar with several stitch patterns. Do you have beautiful yarns in your stash that are begging to be knit but you aren’t sure what to do with them? Are you intrigued by the endless number of stitch patterns in reference books? This is the class for you! Learn the best way to use a stitch dictionary to complement your stash yarn and create one-of-a-kind pieces. 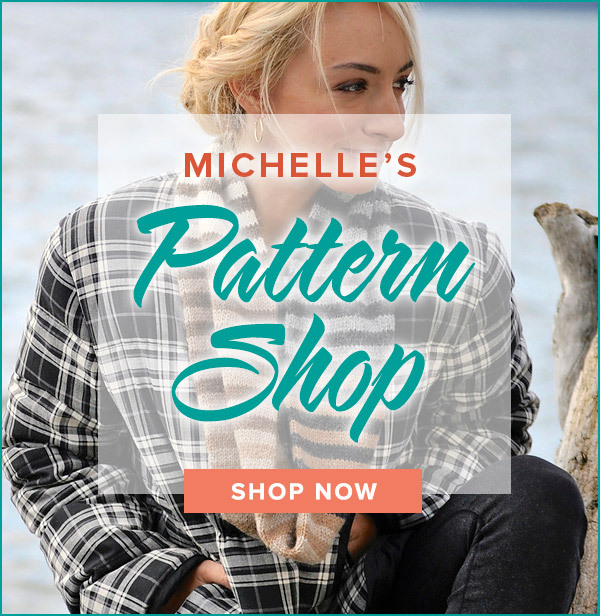 A fabulous way to use luxury or hand-spun yarn! 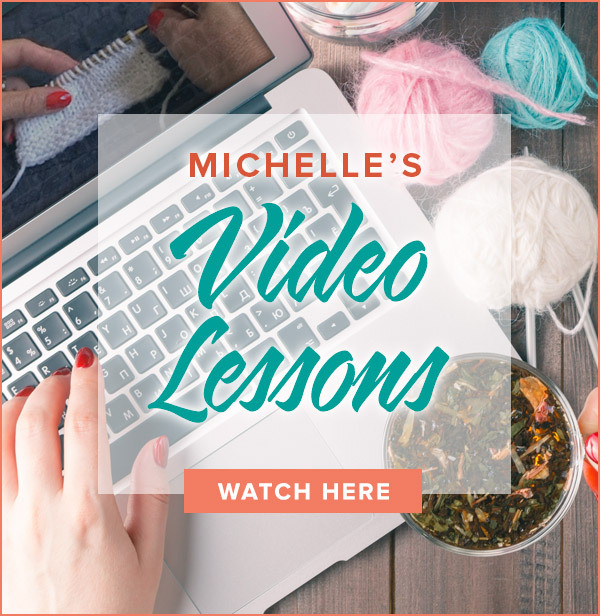 This class covers stitch selection, an overview of fibers, best uses for each yarn, and simple pattern design. Students will create a unique cowl pattern using their stash yarn in class. Knitting Retreat in Northeast Ohio!